Management Accounting 3e Revised is print only. 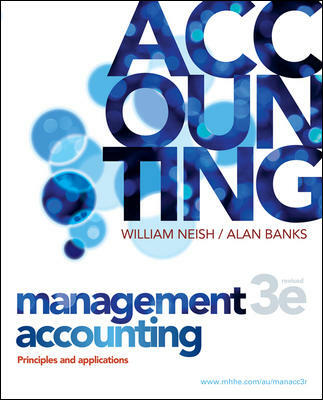 This revised edition of Management Accounting is an invaluable resource for students of Certificate IV Financial Services (Accounting), Diploma of Accounting and Advanced Diploma of Accounting in the FNS10 Financial Services Training Package. Featuring a new user-friendly layout and writing style with updated revision exercises, this text is ideal for VET-level management accounting students.